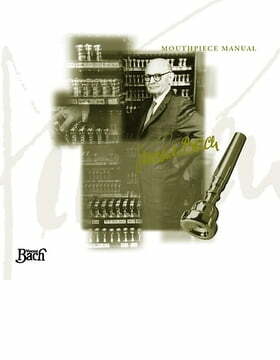 I have used Vincent Bach mouthpieces for forty years now in particular the VB 10.5 CW. The quality is outstanding. This is ideally suited to a player who has small lips or weak lip muscles. 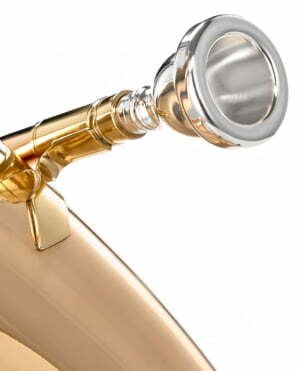 The cushion rim giving the added support which assists the player in the upper range too. 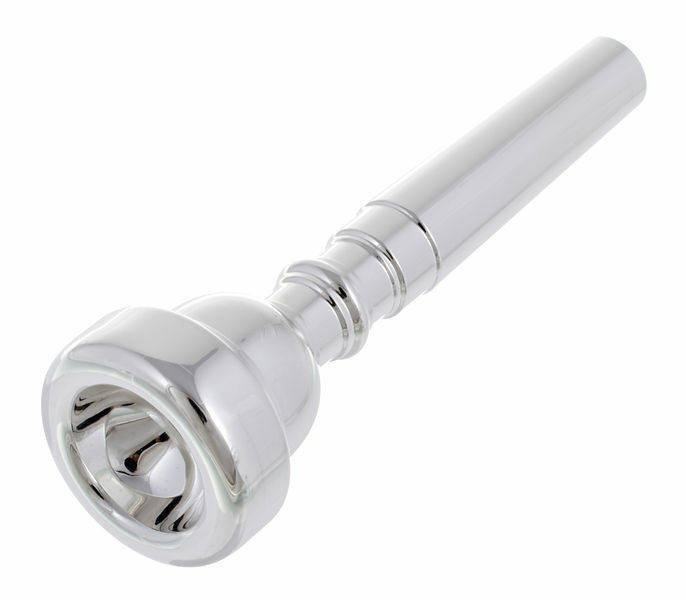 I find this mouthpiece also allows for the production of a crisp bright sound too. 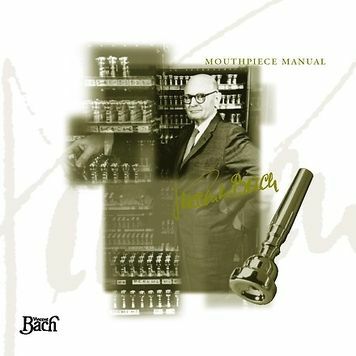 Fantastic mouthpiece well worth a try if your struggling in the upper range.  ID: 163940 © 1996–2019 Thomann GmbH Thomann loves you, because you rock!